John Bonamego back as Lions special teams coordinator. Brad Galli has more. 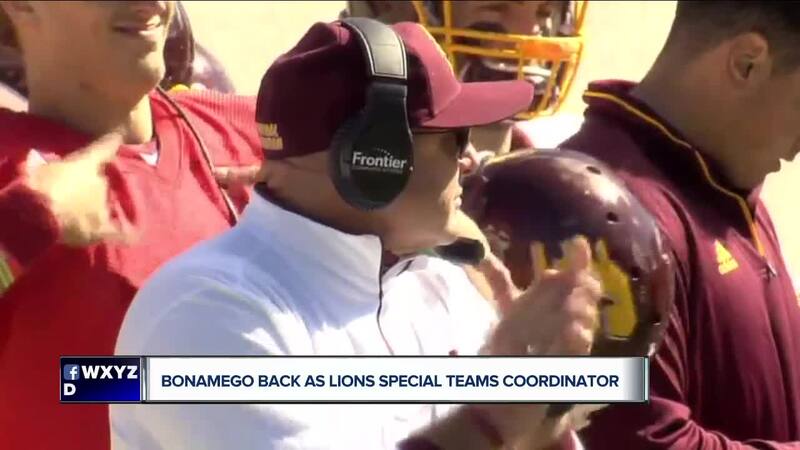 ALLEN PARK, Mich. (AP) -- Former Central Michigan coach John Bonamego is returning to the Detroit Lions.